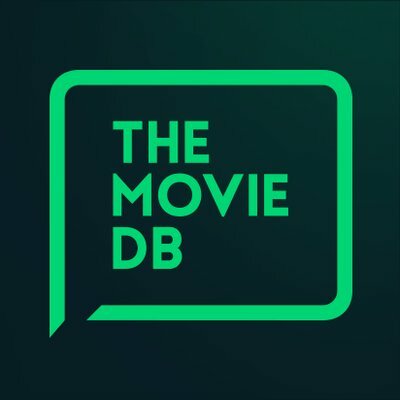 It looks like TMDb, which is where SeriesGuide gets shows with new episodes and movie info from, is currently blocked by some Indian internet service providers (ISP). If you’re in India and also use @ACTFibernet as your ISP, you may have noticed that you can’t access TMDb. It seems they’ve blocked us and we can’t figure out why. If this is issue is affecting you, please get in touch with their support. A workaround might be usage of mobile network or a VPN that exits in another country. This may allow circumventing the block of TMDb.